West Dean's internationally recognised Tapestry Studio, opened as a commercial studio in 1976 and promotes the art of tapestry weaving. 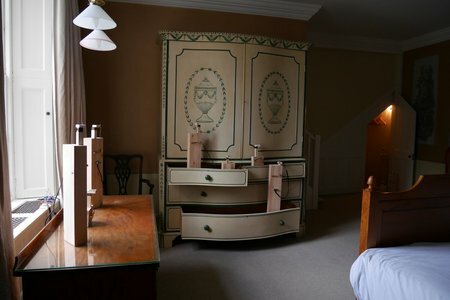 The Master Weavers employ heritage techniques to produce bespoke tapestries and the Studio is known for its strong interpretive skills and artistic vision. 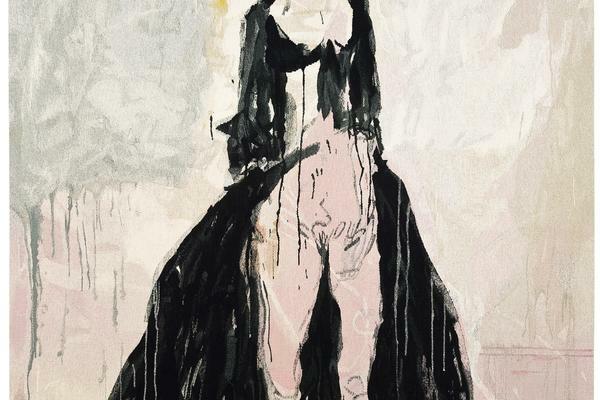 In its 30 year history the Studio has worked with international weavers, artists including Henry Moore and Tracey Emin and designers, including British Designer Faye Toogood. 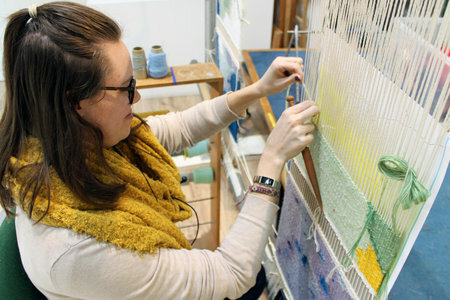 The weavers work on both low and high warp looms, a unique aspect of the Studio which connects the past with the future. Most tapestries are woven in wool, but the weavers also use cotton, linen and silk to convey the subtleties of an image. The Studio accepts both public and private commissions on a large and small scale. Tapestries woven by the Studio weavers hang in the Palace of Westminster, Great Ormond Street Hospital and Chelmsford Cathedral. As well as working on new designs, the Studio has re-created the 16th century Hunt of the Unicorn tapestries for Historic Scotland, for the refurbishment of Stirling Castle. 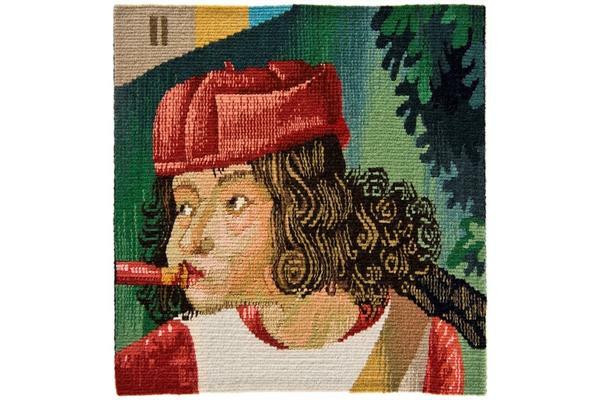 The 12 year project, closely based on a set of seven tapestries held by the Metropolitan Museum of New York at its Cloisters Museum, will complete in 2015. 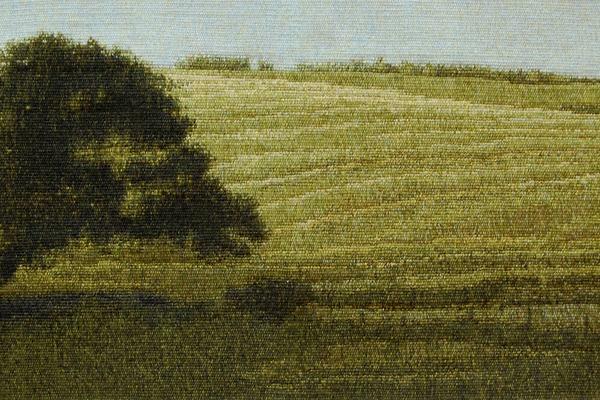 Nowhere by Master Weaver and Associate Tutor on the full time programme, Philip Sanderson, was shortlisted shortlisted for the prestigious John Ruskin Prize Recording Britain Now. Open Studio: West Dean Tapestry Studio is open to the public weekly on Wednesday from 1.30-2pm. 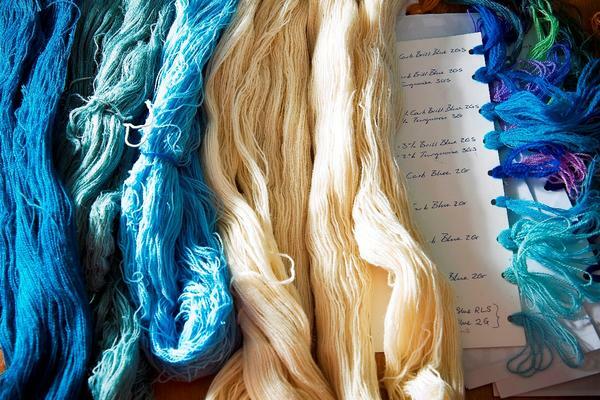 View the Studio and meet the weavers. Groups are asked to book in advance. www.westdean.org.uk/tapestry. 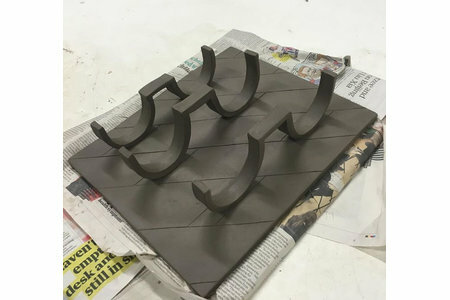 Students on the full time programme Visual Arts - Tapestry and Textile Art benefit from access to a commercial studio and the artists who work there, and the Studio's specialist dye room. 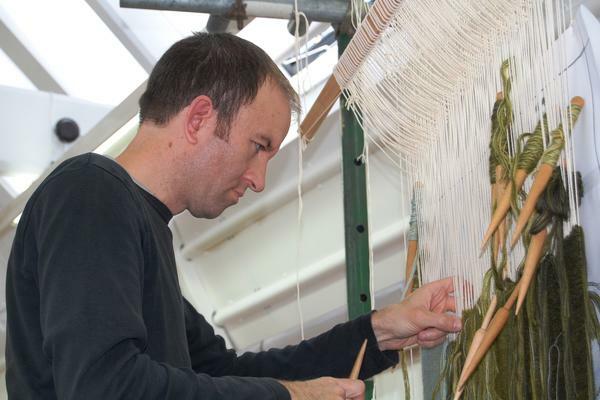 West Dean is one of the only colleges offering full time postgraduate study in Tapestry and Textile Art in the UK. 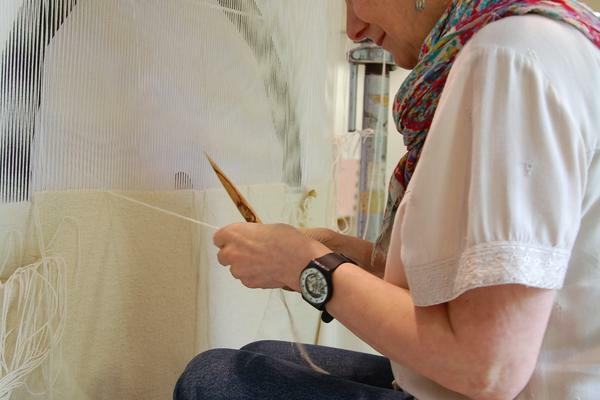 The College is offering a new Visual Arts Scholarship in Tapestry and Textile Art in 2015/16 which will cover the full tuition fees for one year.The Scholarship is available in either the graduate,postgraduate diploma or Master Fine Arts programme.